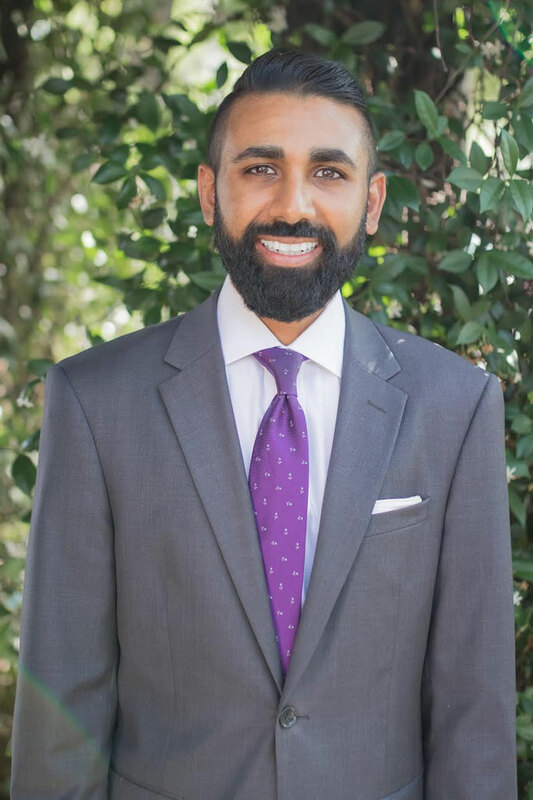 Jay Patel is a former prosecutor and law enforcement officer with the Okaloosa County Sheriff’s Office. Jay joins ASG from the State Attorney’s Office where he spent almost four years prosecuting thousands of crimes ranging from misdemeanors to felonies punishable by life. 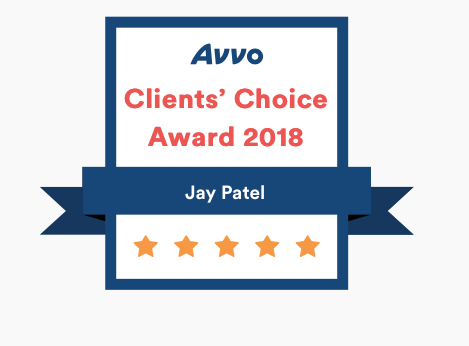 Jay achieved success in criminal cases that were before a jury, a judge, and at the appellate level. Jay’s family moved to the area in 1990 when his family began a hospitality management venture in Destin. Growing up in the family business taught him many aspects of business and instilled what he believes is one of his most important characteristics, a strong work ethic. Jay continues to stay involved with his family’s business and development, however, he arrived at ASG having taken a very different path than what may have been expected. Growing up, Jay developed a passion for the law and pressed forward toward a career in that end. After graduating from the University of Florida, Jay served Okaloosa County as a Sworn Law Enforcement Officer. While serving in law enforcement, he gravitated toward the courtroom. After completing his law degree, Jay joined the State Attorney’s Office. During his tenure as an Assistant State Attorney, Jay served in both Okaloosa and Walton counties prosecuting thousands of criminal cases and additionally handled criminal appeals. Jay’s practice is devoted to Litigation with a focus on Criminal Defense. If you have found yourself on the wrong side of the law, you are not in this alone. The first step is to call Jay and schedule a free consultation with him.